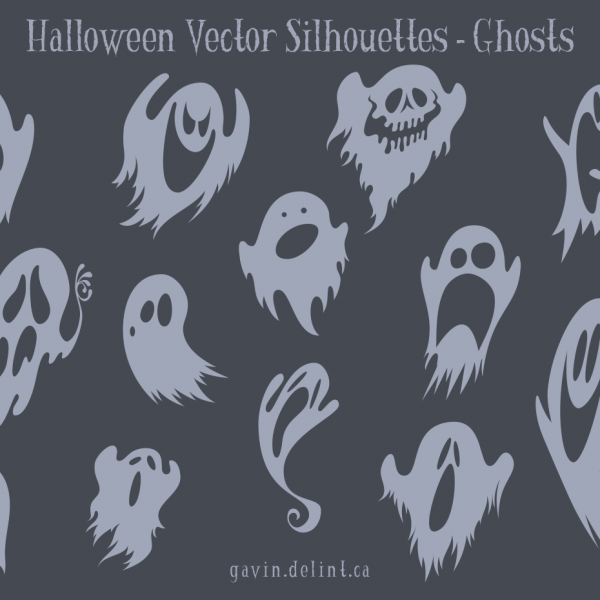 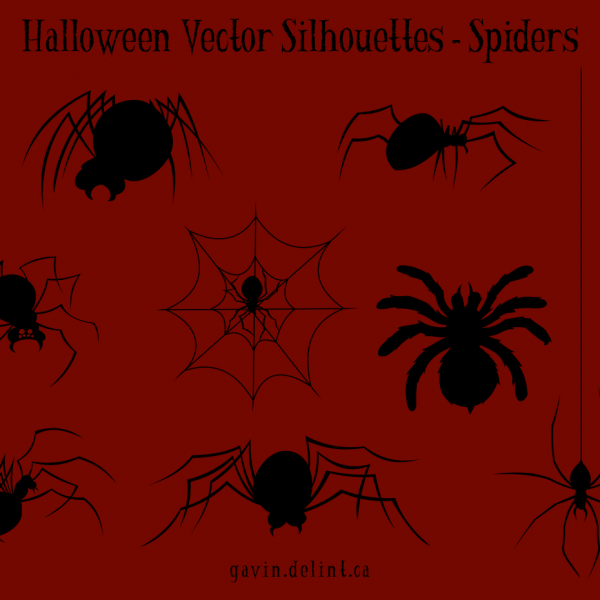 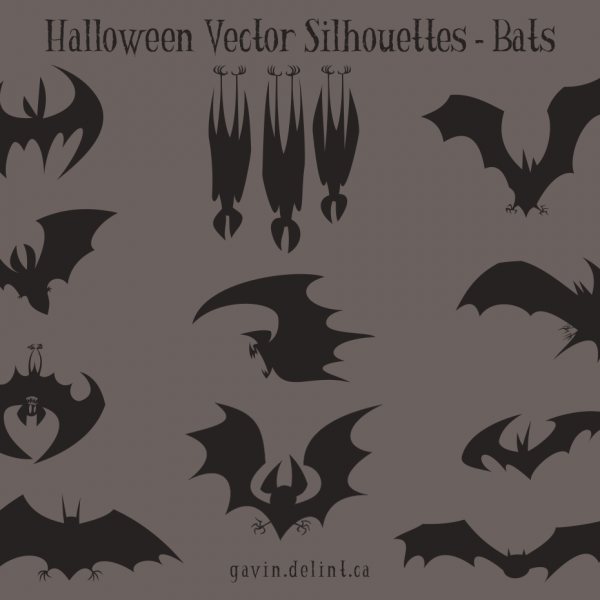 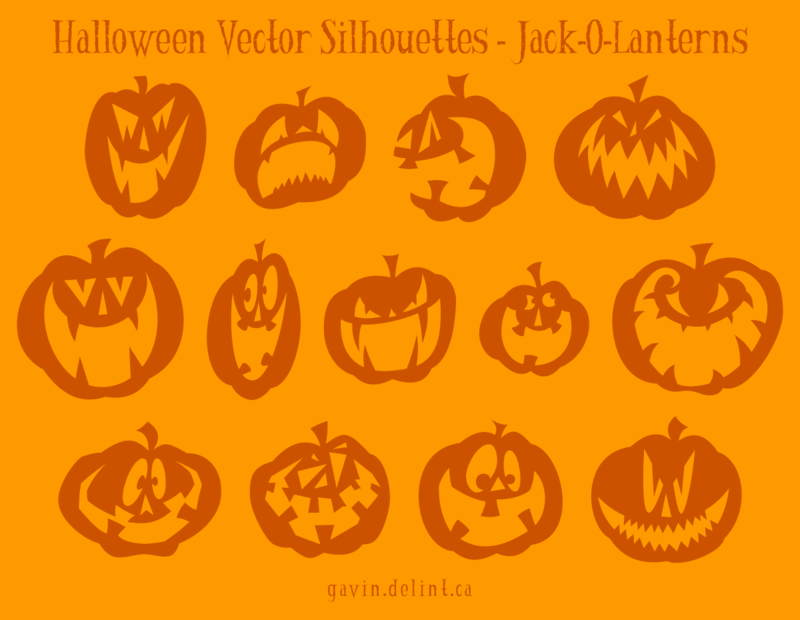 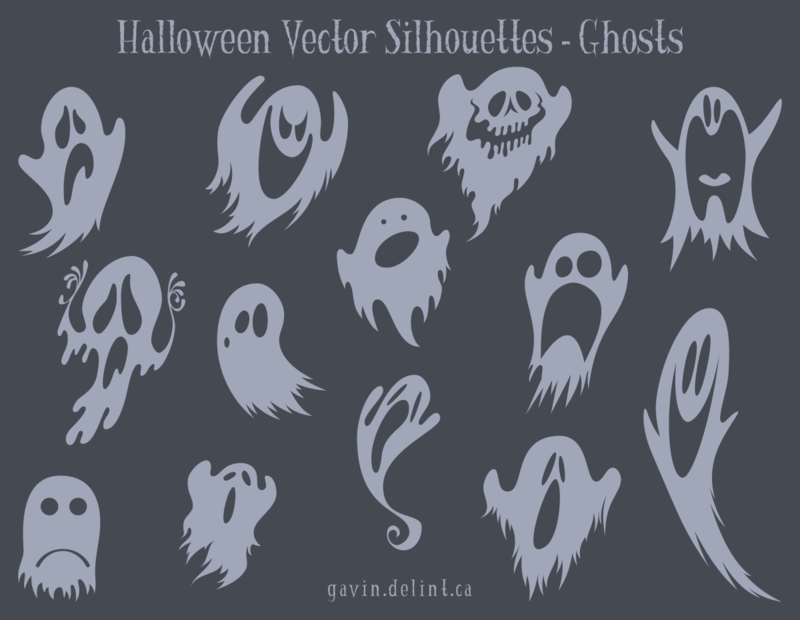 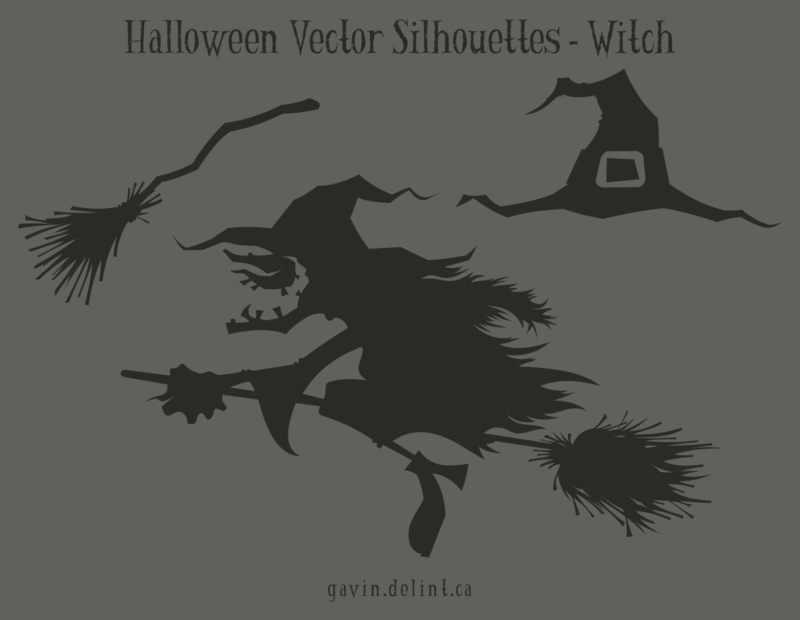 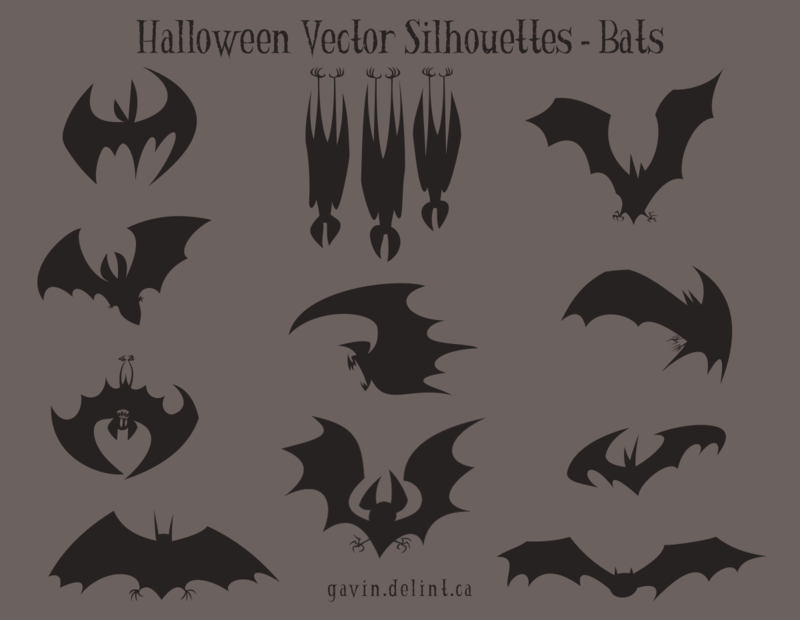 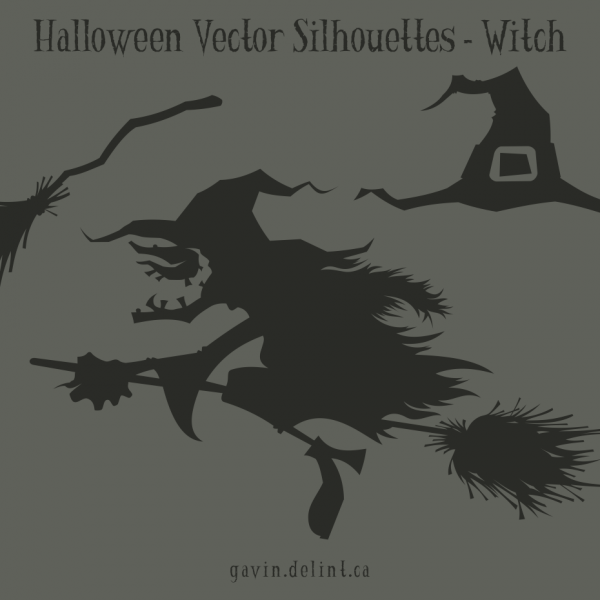 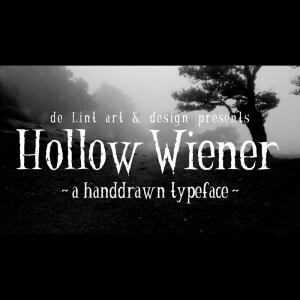 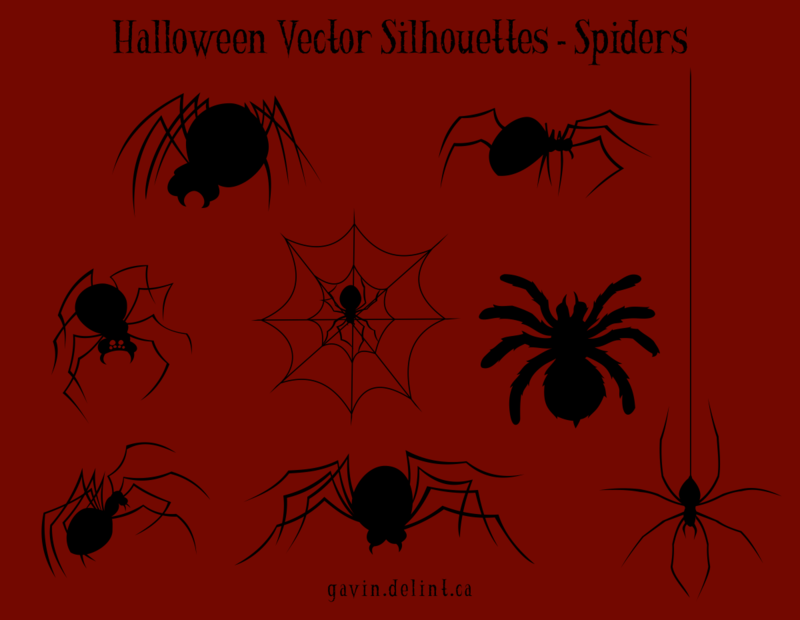 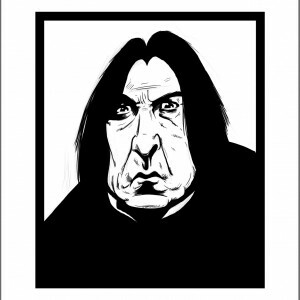 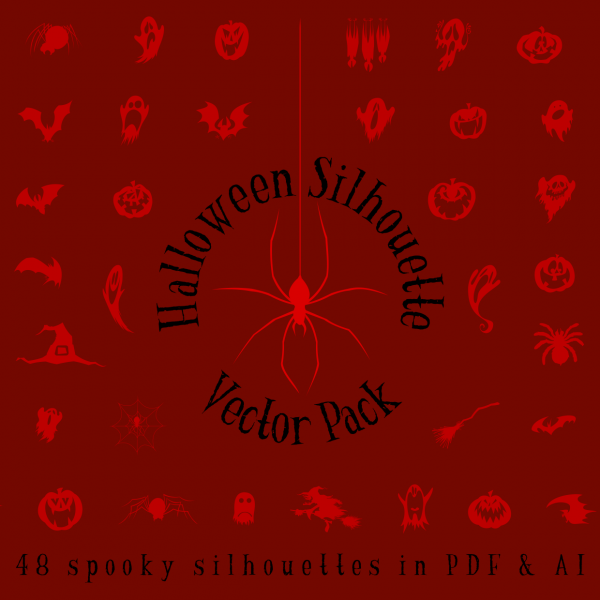 48 spooky ooky vector silhouettes in AI and PDF formats. 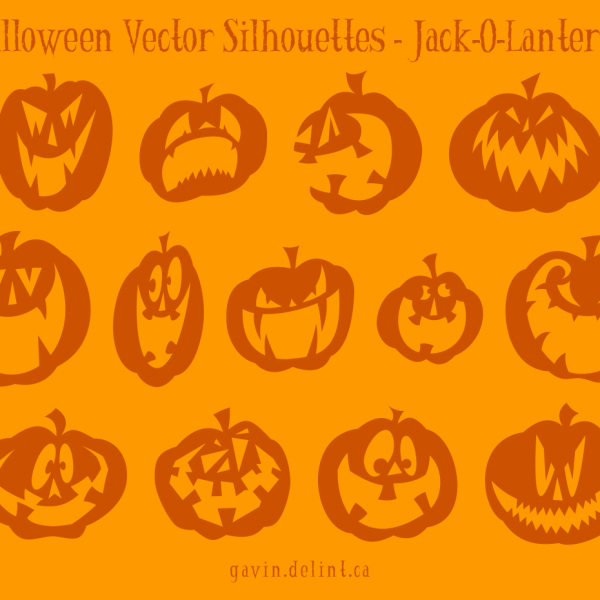 Ghosts, bats, spiders, a witch and jack-o-lanterns! 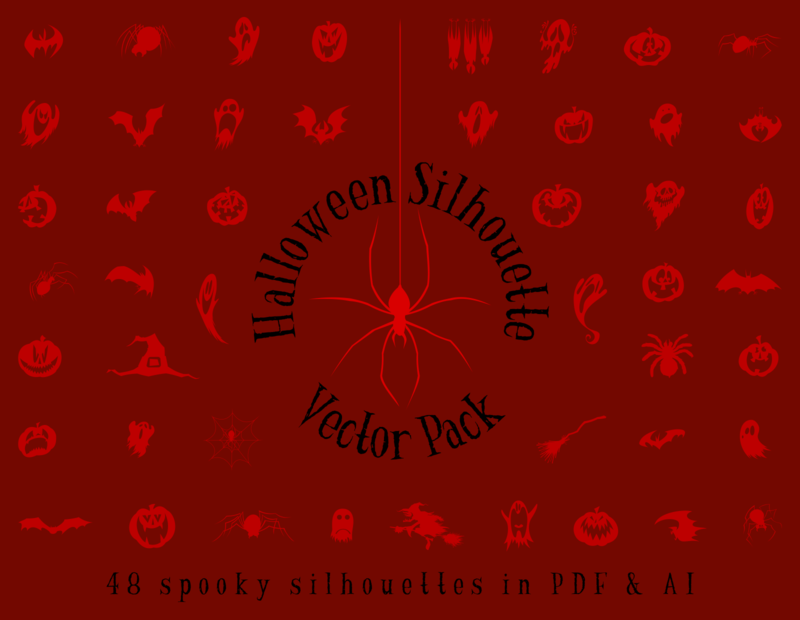 Zip file includes 5 AI files and 5 PDF files as well as the license for the fonts.